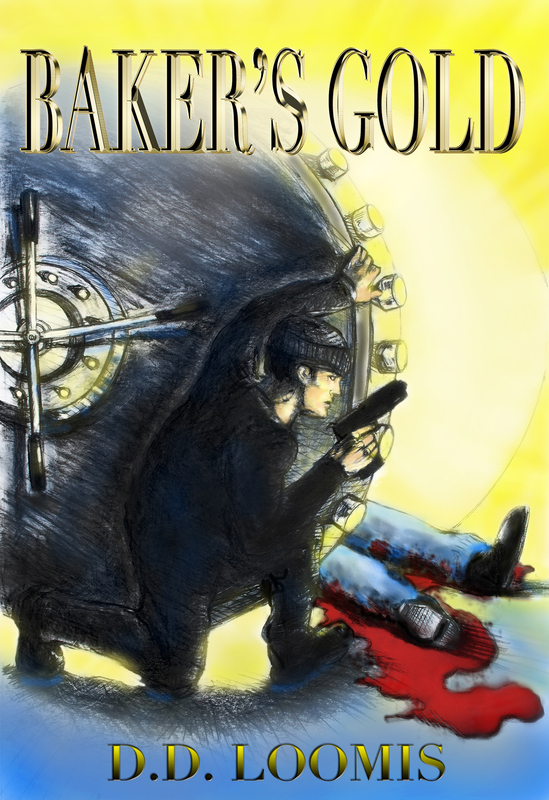 Book cover for Baker’s Gold by D.D. Loomis. Buy it on Amazon!